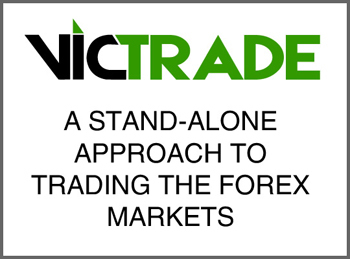 Trading the Forex (FOReign EXchange) market offers for many people a great opportunity to make a healthy living, as well as it makes it very simple for those patient and extremely disciplined traders to build a real and great wealth. 1. 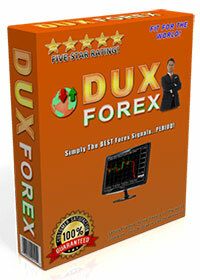 Very Little Investment Fund: Any one can start forex trading with as low as $100!. Nowadays, almost every forex broker online offer the oppertunity to every one to open living account with just $100. 2. Quick Results: In any other regular business, you see results after a long time, may be 3, 5, or even 10 months. 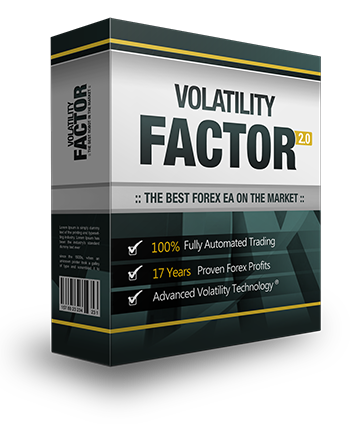 The case is totaly differnet in forex trading business! Many times you can see instant profits starting from the first day. 3. No office, No employees: I think I don’t need to explain this statement. In many cases, tt is really a true pain having to take care of an offline business. A lot people to deal with, sleepless nights, a lot of frustration, hiring people or firing others, etc. If you had or have a business you are probably smiling now! All you need to start forex trading is a regular computer, a little amount of money, and very few hourse every day (depending on the trading system or trading strategy you are using in trading). No headaches, no hassles and a very lucrative and profitable income opportunity than any other business you know. I personaly use some few profitable forex trading strategies in my daily trading from my own home or any other place you can think of. However, you have to take into consideration that a reliable and good forex trading system or strategy is not just one that generates a good profits, but it’s the one allows you to enjoy your life as you like, while still being able to make money. 4. Liquidity: No other market in the world is as liquid as the forex market. 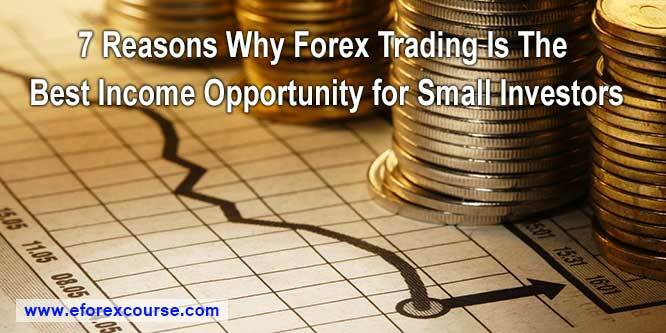 In the forex market, about $5 trillion is traded every day! More than all the world’s stock, bond and future markets combined. 5. Minimum Time Needed: This would not fit to all day trading strategies but certainly to swing trading strategies. Any other business you can think of requires work: 4-7-10 hours a day of hard work. Not that it’s a bad thing to work, but wouldn’t you rather make more money and work less? If you have a day job, wouldn’t it be nice if you could keep your day job and still be able to trade and create a secondary income or even create true wealth? 6. Fores Trading is Profitable: When using the right forex trading system it will be really possible to produce an income of USD $500, $1,000 or even $10,000 per month. It only depends on your goal from trading,how much you want and how much you are willing to do to reach your goal. 7. Volatility: The forex market is incredibly volatile, resulting in amazing trends which are relatively easy to ride for lucrative profits.